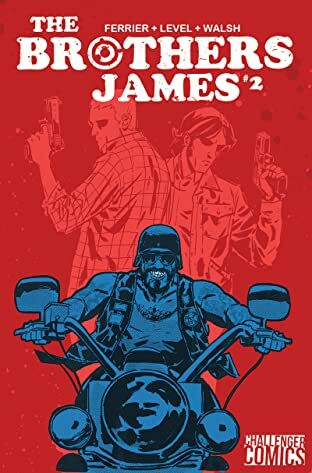 Revenge is a dish best served as hot as ashphalt, and for the members of the Lucky Devils motorcycle gang, their order is up. 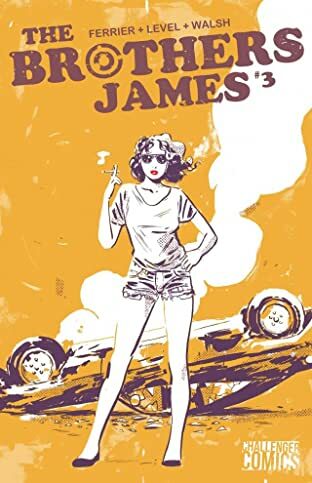 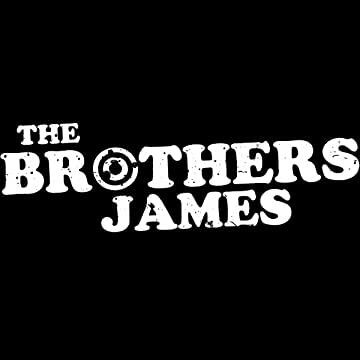 THE BROTHERS JAMES follows two orphans, identical twins Jack and John James, as they embark on a road trip of vengeance throughout the south. 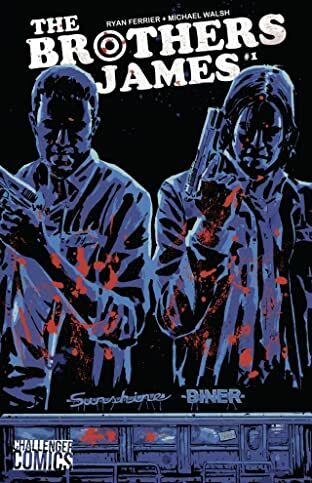 Their mission: hunt down every member of the motorcycle gang that viciously murdered their parents many years ago. 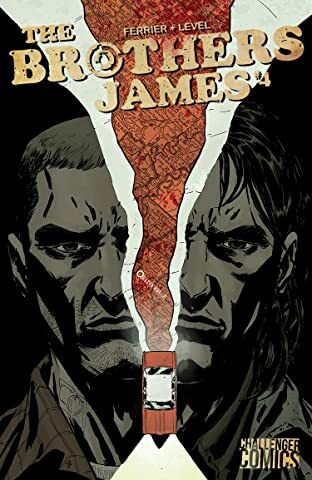 Death isn't all that's in store however, as the brothers flee a suspecting sheriff and uncover secrets about their parents that shake the James family tree.